Time: 8:30 a.m. to 1:30 p.m. Registration deadline is Friday, June 24, 2014 (by 4:00 p.m.). For registration, please fill in the attached form and submit it to PTAN Office (PTAN c/o IED-PDC, 1-5/B-VII, F.B. Area, Karimabad, Karachi-75950) along with the registration fee (Cash or Pay order in the name of "The Aga Khan University"). 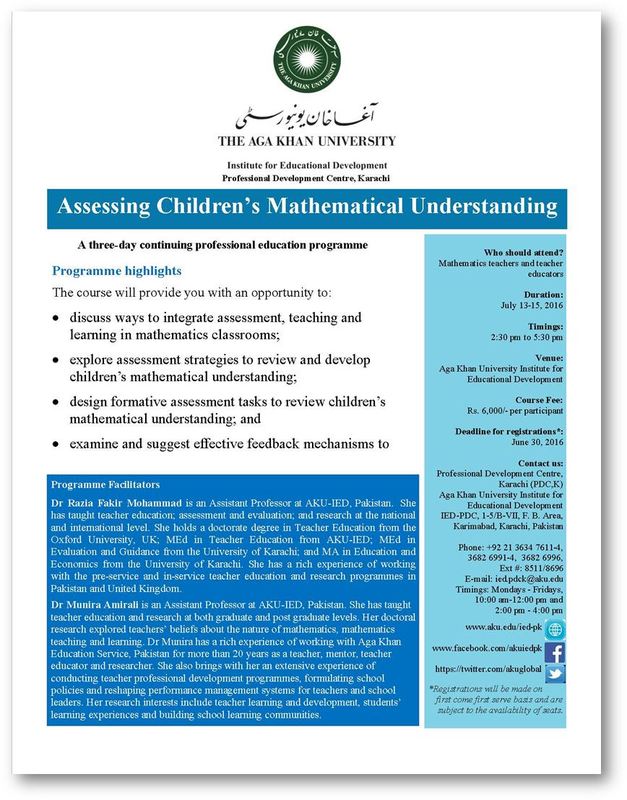 For queries please email us at ied.ptan1@aku.edu or call 021-36826991-94/36347611-14 Ext. 8554/8556. On behalf of APT Executive Committee, we would like to invite you for the APT Summer Session to be conducted from July 18-28, 2016. For registration, please fill in the attached form and submit it to PTAN Office (PTAN c/o IED-PDC, 1-5/B-VII, F.B. Area, Karimabad, Karachi-75950) along with the registration fee, latest by Friday, June 24, 2016. For queries, please email us at ied.ptan1@aku.edu or call 021-36826991-94/36347611-14 Ext. 8554/8556. Tehmina Maknojia is a Pakistani artist .She has completed her Bachelors in fine arts from Indus valley school of art and architecture. She demonstrates a history of excellent craftsmanship, aiming to make work that is interactive for everyone and not limited to gallery space. She applies her skills to design and facilitate short and long-term arts workshops for teachers. Currently, she is working as art educator and freelance artist. She has participated in various exhibition, community based art projects and campus as lead facilitator. Arif Karedia works as a Principal at YEN Academy. He has done MBA from Cyprus International University and also got certification in Early Childhood Development from Aga Khan University. 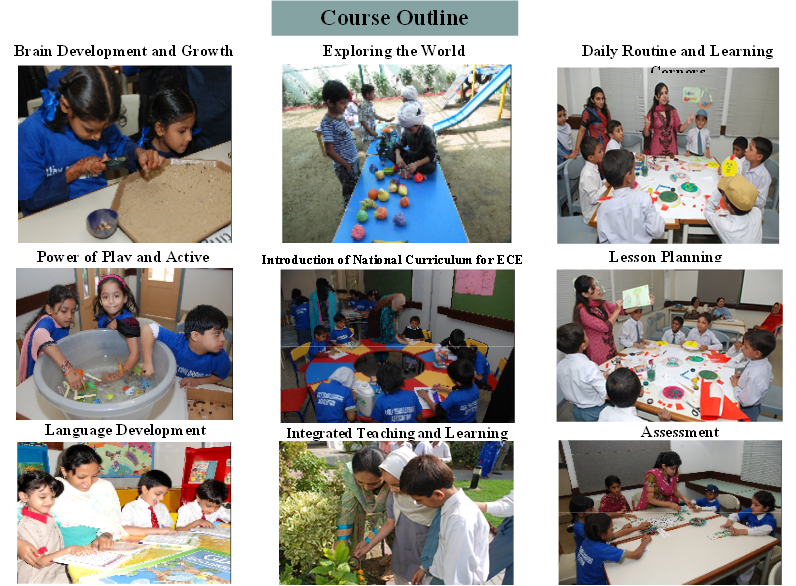 He has conducted a number of teacher development programmes for various organizations. He is a Chairman of the School Head teachers Association for Development of Education (SHADE) and Association for Promoting Ethics in Education (APEE). He is also rendering his services as an Executive member for Association for Primary Teachers (APT), and Early Years Learning Association (EYLA) at Professional Teacher’s Association Network (PTAN), AKU- IED. Currently, he is pursuing his M. Phil in education from Iqra University. Time: 8:30 a.m. to1:30 p.m.
· Determine how your smartness belongs to theory of Multiple Intelligence. · Discuss different ways to assess students’ smartness. 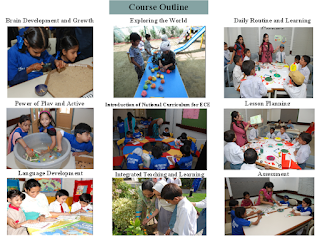 · Develop classroom activities based on Multiple Intelligence theory. Ms. Erum Zehra has done M-Ed from AKU-IED. She has experience of carrying out a variety of professional development activities included conducting Certificate in Education Programme, workshops, short courses during summer break. Ms. Arshia is currently teaching at Habib Girls Sec School. She has done Certificate in Education Programme from AKU-IED. She is also working as an executive member of SAP and has experience of conduction of various workshops in SAP. NOTE: Please note that participants, who get confirmation to attend, must bring the text book of the class/es he/she teaches. Interested members are requested to kindly confirm their participation latest by May 12, 2016 at ied.ptan1@aku.edu or PTAN Office (36826911-4/36347611-4 Ext. 3203 / 3205) as this will facilitate us in organizing the workshop effectively. This workshop will enable the teachers to know about school environment at its level best to inquire about health and safety. Children spent most of their time at school and therefore, safety and health is a must element in any of the school development plan. Nimira Asif is working as a senior instructor AKUSONAM since last 4.5 years. Besides this she is serving as a chairperson in H.E.A.L.T.H. She did her BScN program in 2005 from AKUSONAM and M.Ed program from AKU-IED. Afshan Nazar is working as a senior instructor AKU-SONAM since last 9 years. In H.E.A.L.T.H. , she is serving as General Secretary. She completed her four years B.Sc. Nursing program from AKU-SONAM in 2001, and completed her Masters in Epidemiology in Biostatistics from CHS Department, AKU in 2011. Kindly confirm your participation latest by Thursday, May 12, 2016, at ied.ptan1@aku.edu or (36826991-4/36347611 Ext. 8554 / 8556), as this will facilitate us in organizing the workshop effectively. It is a pleasure to inform you that this month ASSET is organizing a Theater Workshop in collaboration with Tehrik-e-Niswan. Interactive theater/drama practices aid the educational process and useful as a way of fostering effective learning in schools. 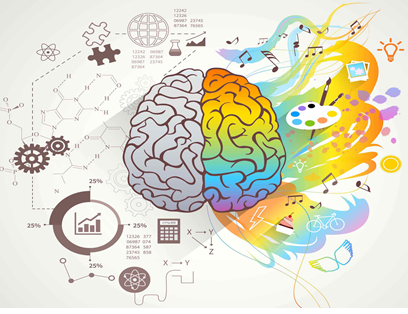 Moreover, art and culture is an important aspect of the education and theater could be used for understanding curriculum related topics, conveying socially relevant issues, and enhancing creative capacity of students. • Understand theater building technique in Education. • Identify and conceive the theme of a play and construct a story around it. • Apply theater building techniques in enhancing student’s creative capacity and theater performing techniques. Cultural Action Group of Tehrik-e-Niswa has been performing socially relevant and educative theatre plays since the last 35 years in low income areas and communities. It uses traditional story telling techniques as well as modern theatre devices to bring messages of peace and harmony to the audience. Now this organization is embarking into theatre training workshops and offering training workshops to build teachers and student’s acting and creative capacity. The Tehrik Company has performed in many dance and theatre festivals locally and abroad and many of the plays and dance productions have been land marks in the history of performing arts in Pakistan. We urge you to participate in this novel event as it will provide you a great learning opportunity. On behalf of Eyla Executive Committee, we would like to invite you for Eyla workshop which is Scheduled on Saturday, May 07, 2016. What are heat-related illnesses and its types. Important things parents, teacher and coaches need to know to save children from heat injuries. Symptoms and first aid measures for heat injuries. How can heat stroke be prevented. Naheed Rahim is working as director and senior Lecturer at Baqai Collage of Nursing, Baqai Medical University since last 4 years. She has also been associated with AKUSON and MC. Beside this she is actively delivering lectures on various health related and social topics at schools and also at community level. She has done MSc In Physiology from Karachi University with specialty in Endocrinology. She has also been working as nutritionist and fitness instructor. Registration will start from Friday, May 06, 2016 from 8:30 AM. since seat are limited for the workshop, interested participants must conform their participation by (date and time) at ied.ptan1@aku.edu or phone # 36826991-4/36347611-4 Ext. 8554/8556. Available seat will be assigned on first-come, First-Served basis, and the registration will be closed once the workshop has been fully subscribed. (Please note that the request for confirmation for attending the workshop, sent through e-mails or phone calls received before Friday, May 6 2016 will not be accepted. Member sending their conformation through e-mail should send their e-mail from 8:30 AM (PST) on Friday, May 06, 2016. Any e-mail received on Friday, May 06, 2016 before 8:30 AM (PST) will not be accepted).